*The program details for SIJ 2019 is as follows. 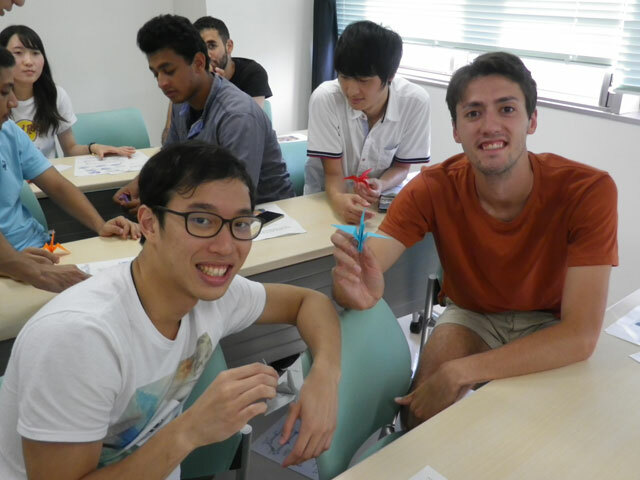 The program will be held mainly on Ito Campus (Main Campus), Kyushu University. English is the primary medium of instruction and communication for most activities of the program. Plan to continue their degree programs at their home universities following completion of SIJ 2019. SIJ 2019 is scheduled to accept up to about 20 participants. SIJ is prepared to send to participants’ home universities the academic credits and grades that participants achieve upon completion of the program. Please note, however, that it is participants’ responsibility to consult with their respective home universities and seek agreement for the credit transfer prior to participating in SIJ. Please note that the total fee estimated herein does not include the costs for meal during the period of time staying at the University dormitory and the transportation fees during homestay. 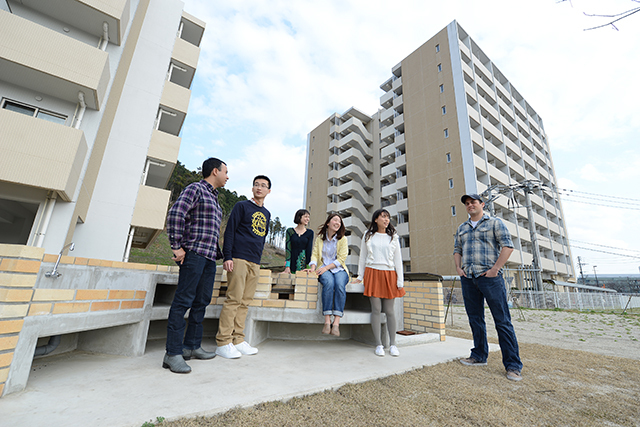 Kyushu University offers a limited number of scholarships to students who present a strong undergraduate academic record. All applicants are considered; recipients are selected by the University.